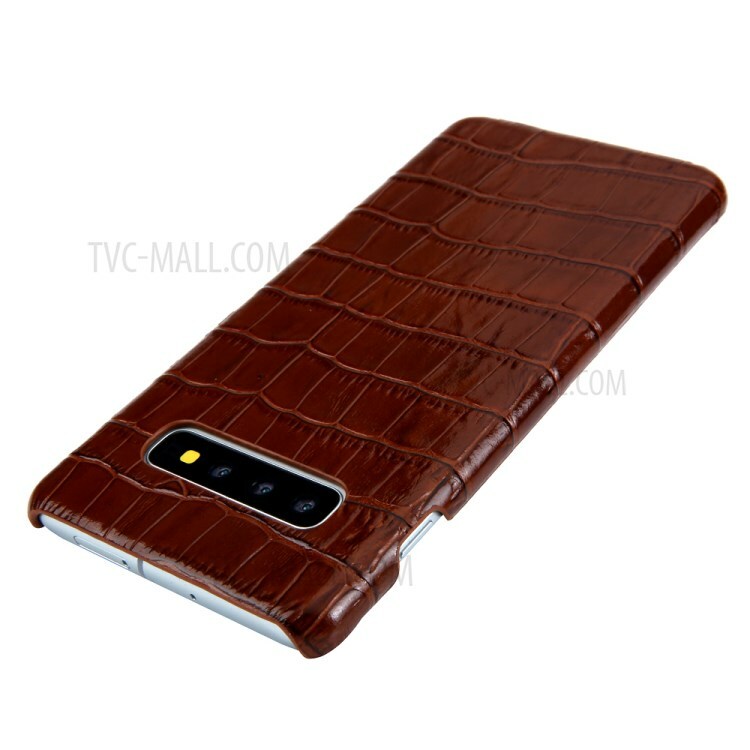 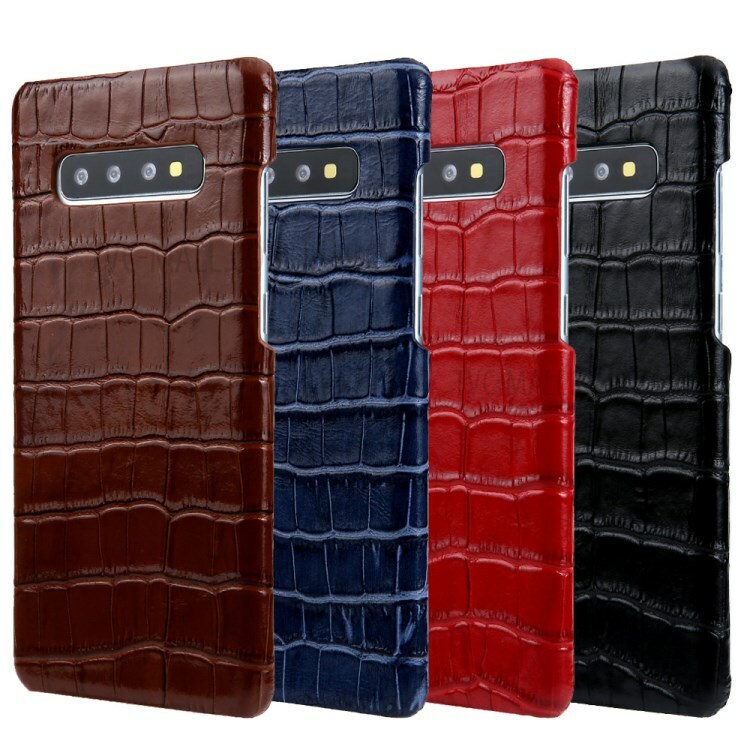 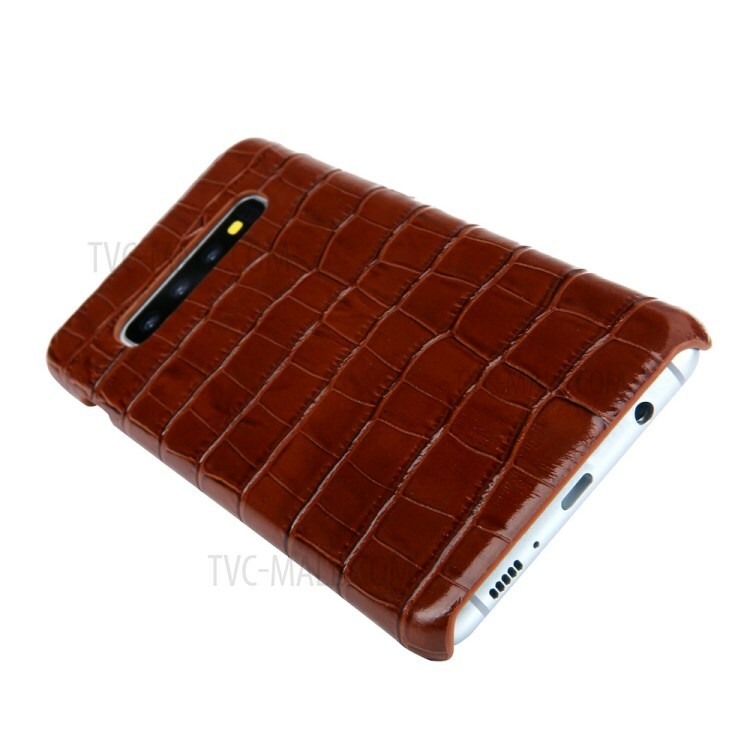 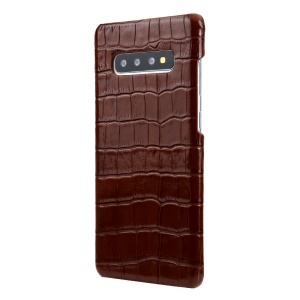 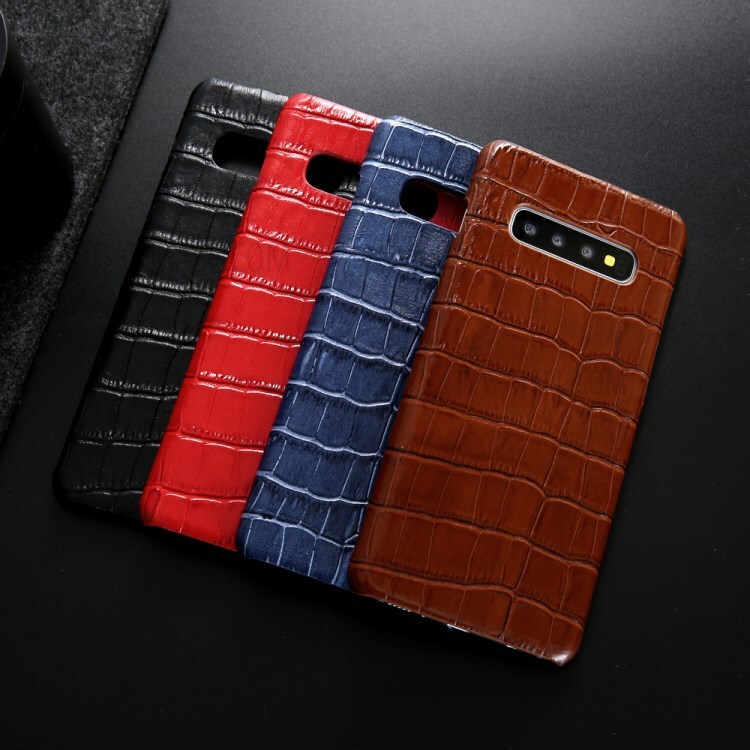 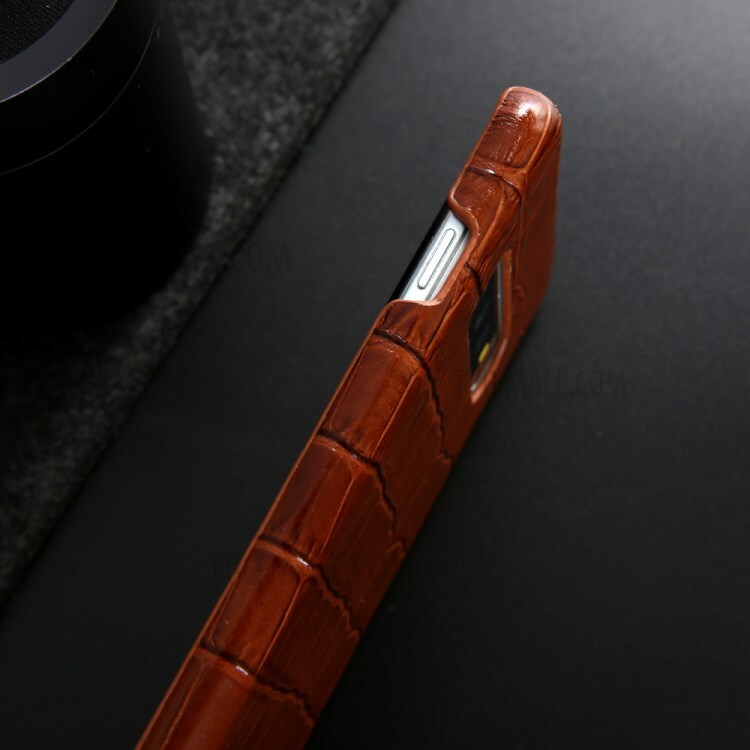 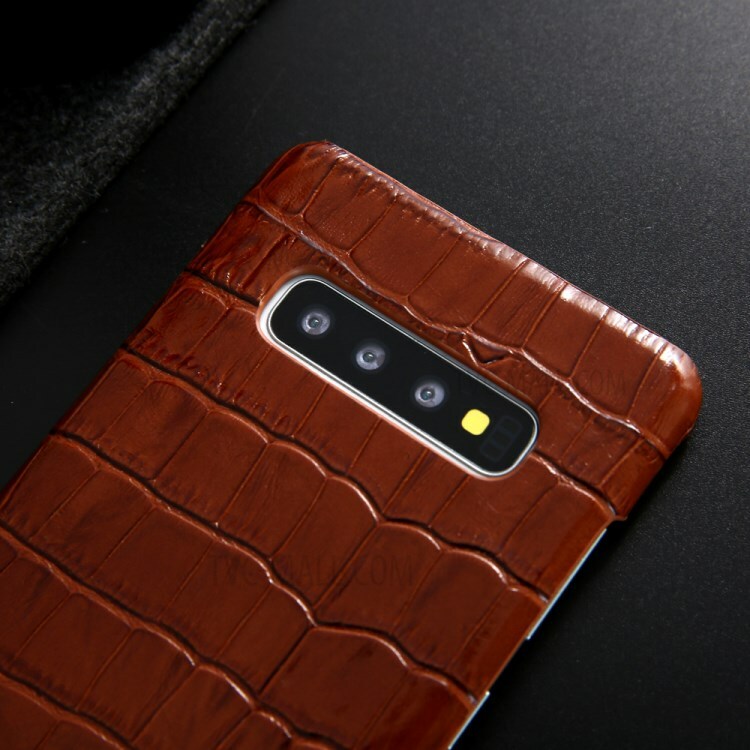 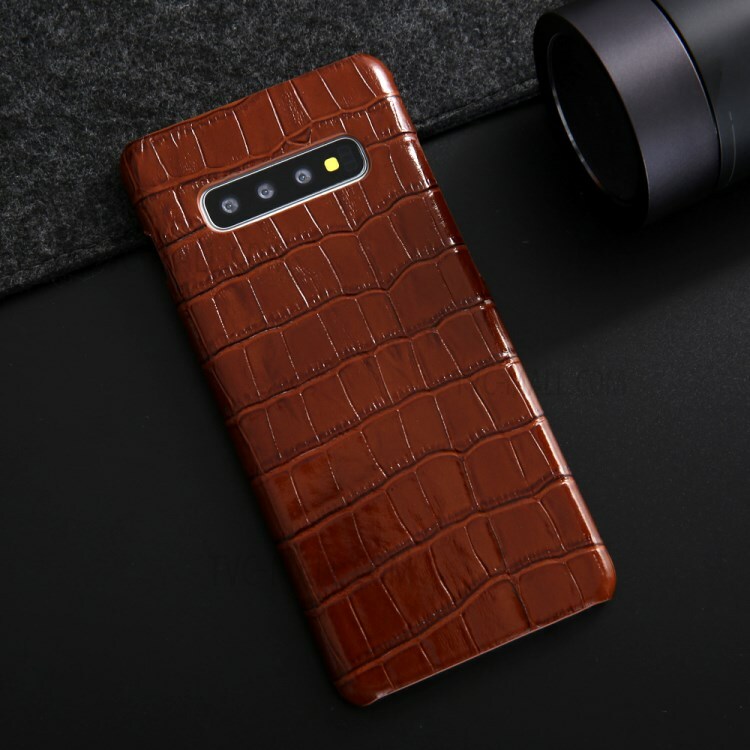 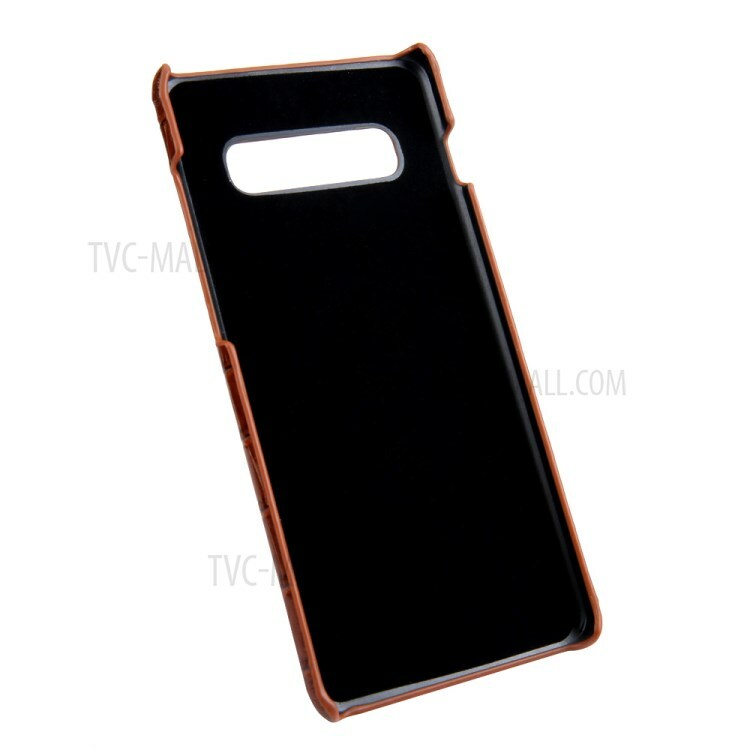 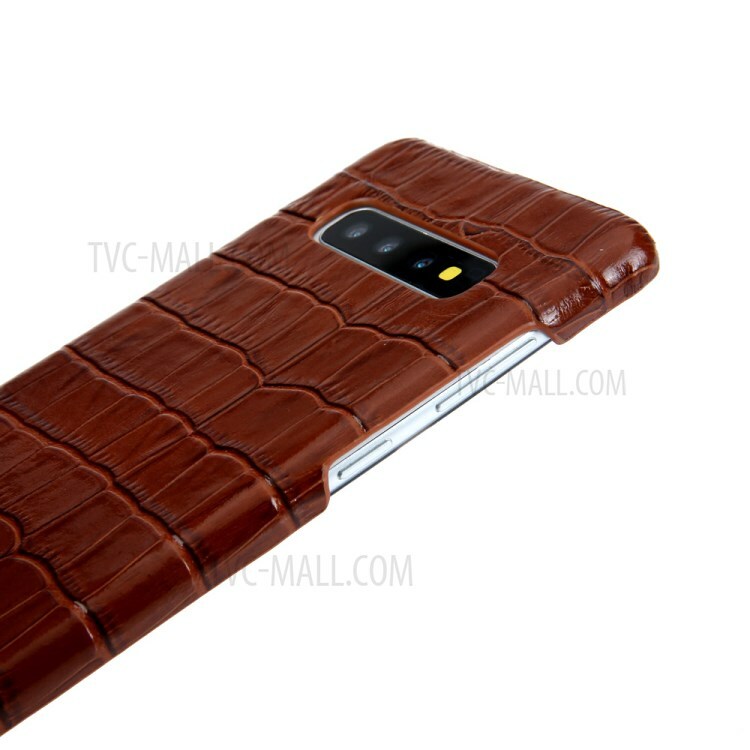 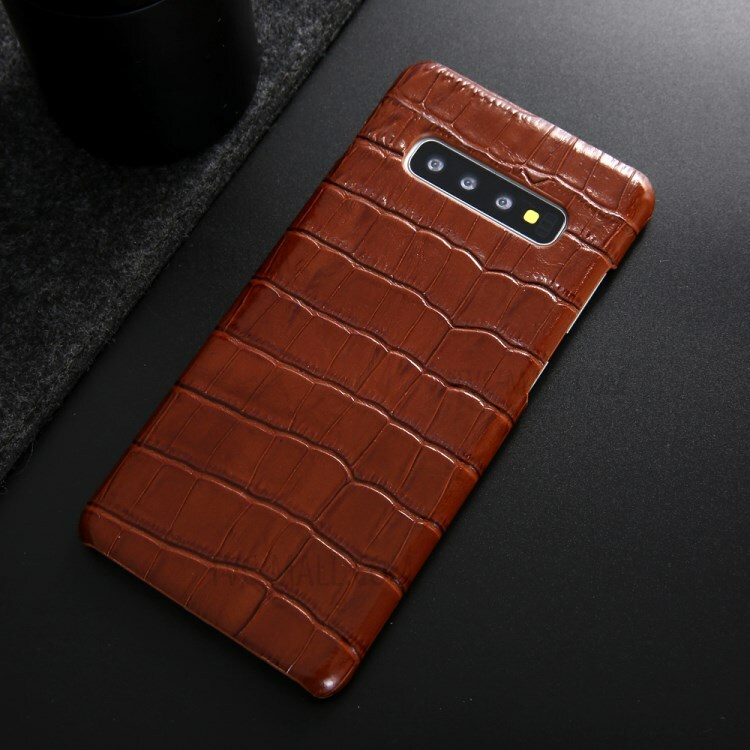 For just $ 6.53 , buy Crocodile Texture Genuine Leather Coated PC Shell for Samsung Galaxy S10 – Brown from the wholesale webshop online. 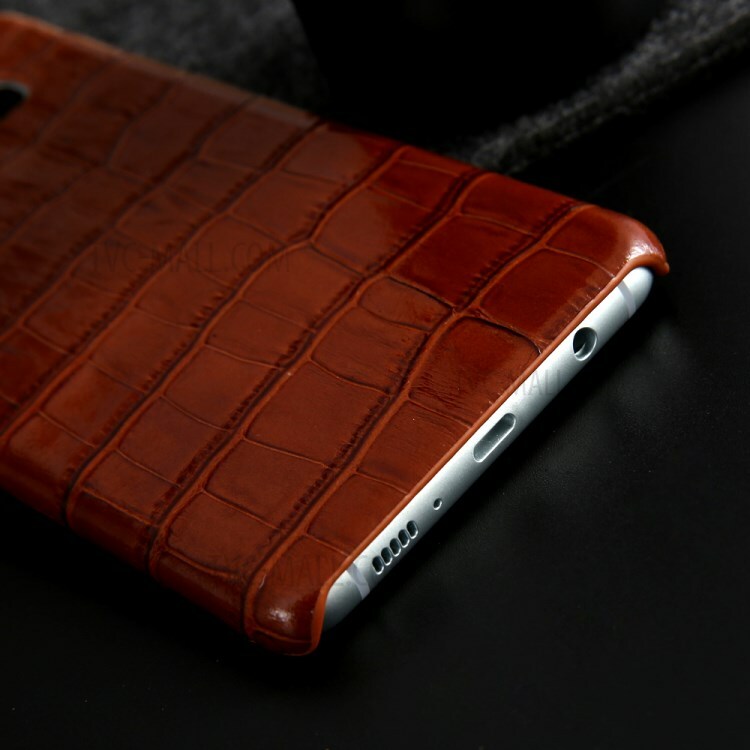 High quality plastic material with crocodile texture genuine leather coated, this case gives fashion look to your phone, while protecting it against scratch, dirt, fingerprint and shock. 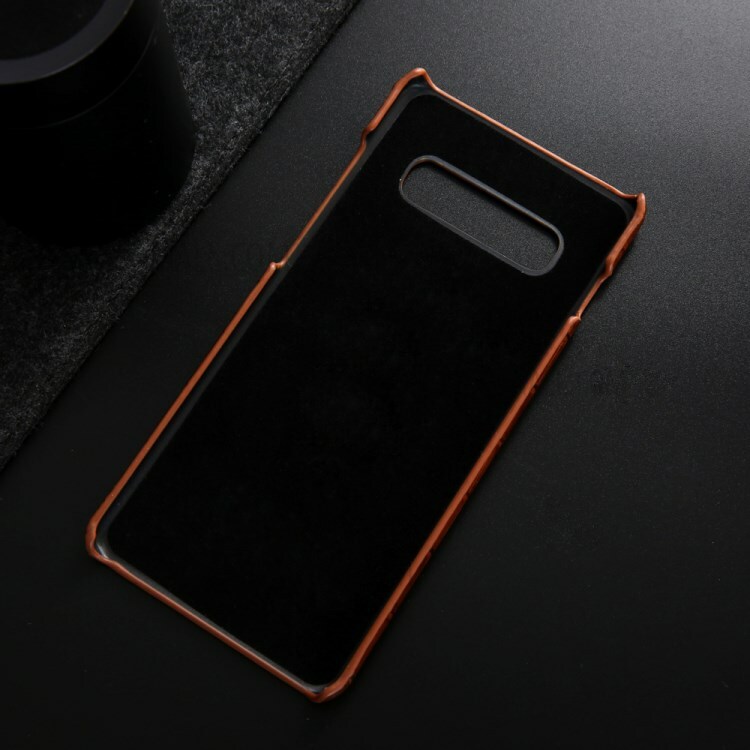 Slim body design with precise cutouts makes it fit your phone seamlessly.